A recent thread on Reddit surfaced from someone claiming to have attended a Disney marketing conference that revealed some new information on their major projects (which is not unheard of). 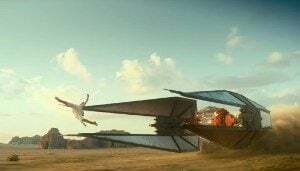 Surprisingly, some of its key details about Star Wars Episode IX – as it was described at this event – have been verified elsewhere, so we feel confident enough to share this set of rumors here. Plot details on Episode IX were predictably light, but from the sound of things, the scale of this movie is going to be absolutely massive. Inside are some details about Kylo Ren’s appearance and Rey’s weapon of choice, along with much more. Potential spoilers ahead! So that’s a lot to go through. 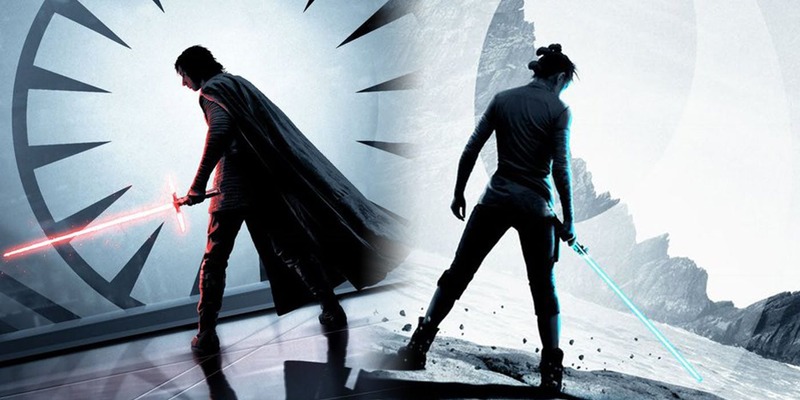 First and foremost, the time-skip between The Last Jedi and Episode IX is roughly the same as The Empire Strikes Back and Return of the Jedi, so it seems like the entirety of the conflict between the Resistance and the First Order is going to remain in a relatively short timespan – fitting, considering that both sides have fewer resources than the Rebel Alliance and the Galactic Empire. While Kylo Ren will no doubt take his mask off again for multiple scenes in the movie, it stands to reason that he’d want to reconstruct it (in a process that seems similar to kintsugi) to appear more intimidating as a military leader. (Snoke left big shoes to fill, after all.) When pressed for details about what the red lines looked like, Xyzsvtabc noted that he couldn’t quite tell if the markings resembled crystals or a glowing substance. What’s more confusing is the idea that we’ll skip seeing Rey repair the Skywalker Lightsaber, which we recently heard would be her weapon of choice. Her last scene in The Last Jedi implied that she was going to fix yet another broken thing in her life (as that’s something that she’s got a knack for), and it seems like that might be something that they’d want to at least mention even if it happened offscreen. 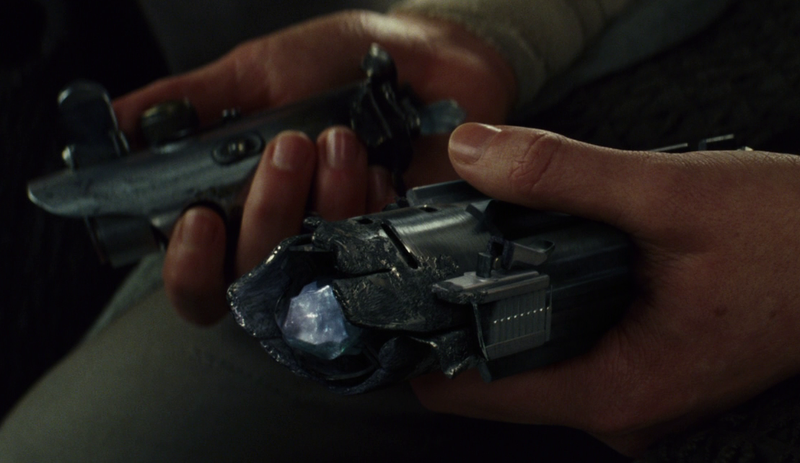 It may be that all the media that will be made for the lead-up to the launch of Episode IX will feature explanations for less-important story elements like this one, as Rey having fixed her lightsaber before the events of the movie would give storytellers working in this era more freedom in covering events set between the last two films of the trilogy. 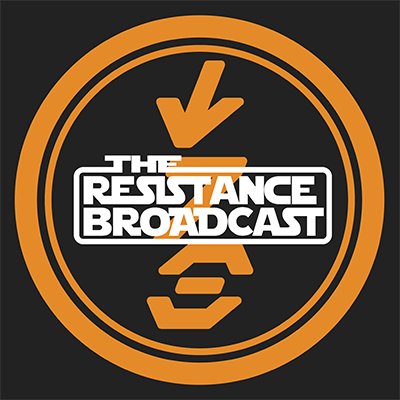 The droid is of particular interest here, as it, along with Kylo Ren’s mask design, are things that the people at Making Star Wars recently verified as being accurate to what they know. While Xyzsvtabc referred to the droid as “Dio”, MSW has seen it spelled “D. O.”, but pronounced the same way that Xyzsvtabc wrote it. They compared the character to the fable of the Ugly Duckling, and mentioned that its story arc involves looking up to BB-8 as a parental figure. (Droid life, uh, finds a way! In any case, “D. 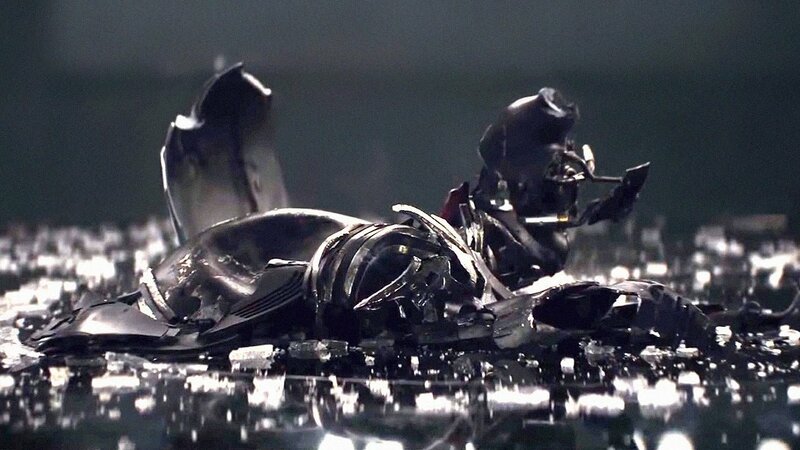 O.” has nothing in common with Iden Versio’s “Dio” droid from Battlefront II.) Meanwhile, they described Kylo Ren’s repaired mask as having “a very corrupted look” that’s evocative of the appearances of Darth Vader and Darth Maul. I also dig that it sounds like there’s going to be a wide variety of planets visited in this movie. John Boyega most likely wasn’t kidding when he said he saw this movie as being “the war to end all wars” shortly before the release of The Last Jedi. I can only hope that we’ll get to revisit some familiar locations decades after the events of the two prior trilogies alongside plenty of brand-new environments. Finally! 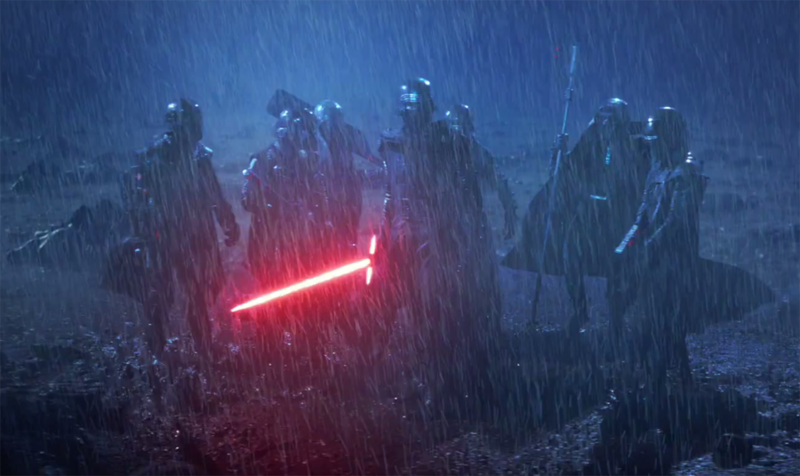 The Knights of Ren have been the subject of nonstop speculation for years, and it looks like we’re finally going to get some answers about them one way or the other. J. J. Abrams was enthusiastic about these guys, and it seems only fitting that he’s the director who will actually get to show them all off in action. On another note, I should also mention that Xyzsvtabc has previously leaked accurate information from Disney events before. A few months ago, he mentioned that Nick Fury would have a prominent role in Spider-Man: Far From Home and that several Avengers in the fourth film in their series would wear white matching uniforms. Both of these things have been confirmed, officially in the case of Spider-Man and through a leak with Avengers 4 (read at your own risk, as there are other spoilers following that link). While his username doesn’t exactly roll off the tongue, he’s someone who’s proved himself reliable in the past, and that’s definitely a point in his favor. All this stuff sounds incredibly exciting, and I can’t wait until we can see it for ourselves. To think that Episode IX is only a year (and some change) away is mind-blowing. 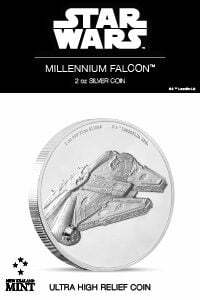 May the Force be with us all. 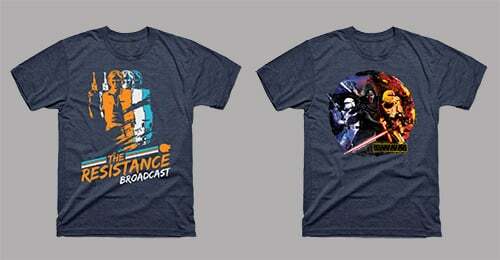 Grant has been a fan of Star Wars for as long as he can remember, having seen every movie on the big screen. 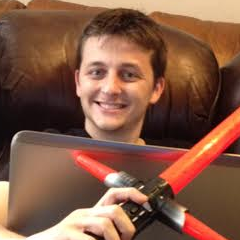 When he’s not hard at work with his college studies, he keeps himself busy by reporting on all kinds of Star Wars news for SWNN and general movie news on the sister site, Movie News Net. He served as a frequent commentator on SWNN’s The Resistance Broadcast. MSW Leaks so far: A hint of what's to come for the KoR? I don't have high hopes for him in 9. He's been terrible so far. Depend on how far away Rey is. Well if Palpatine attached himself to it, I would go with DS 2.
like a BOSS and now he is my favorite character (Sorry, Kaladin and Jasnah).